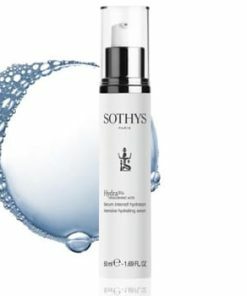 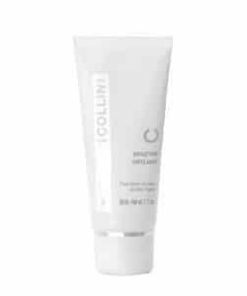 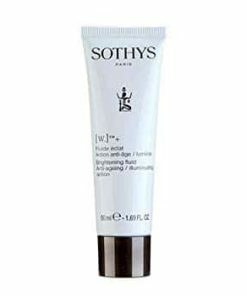 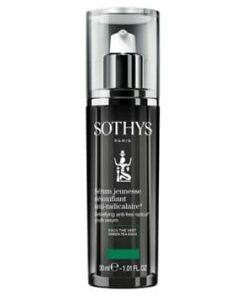 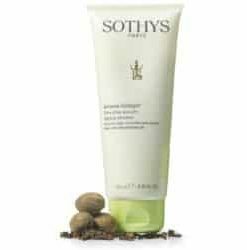 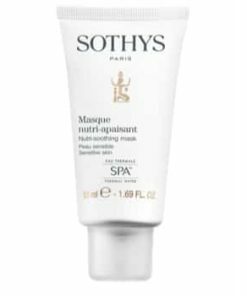 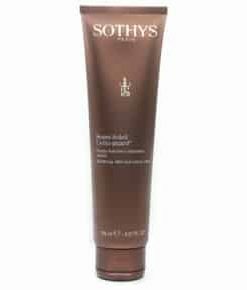 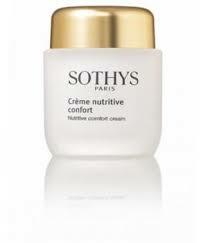 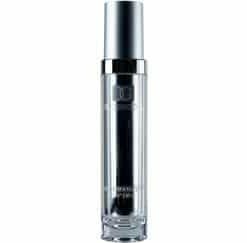 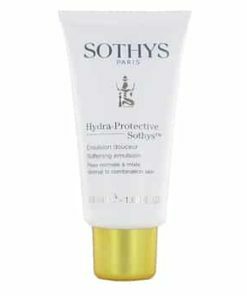 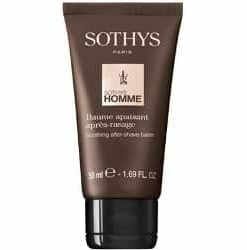 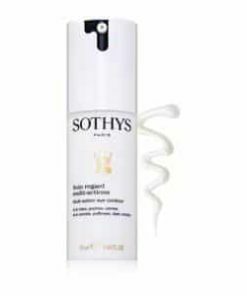 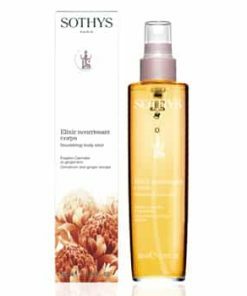 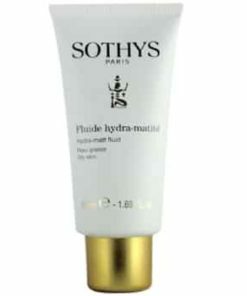 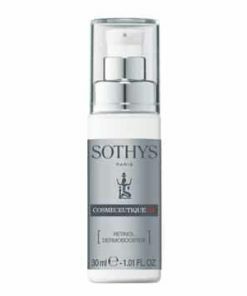 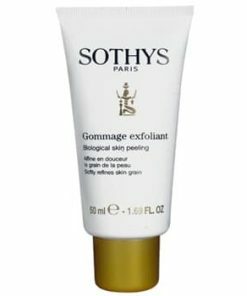 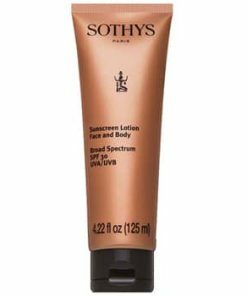 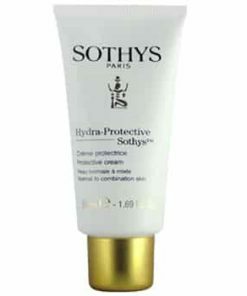 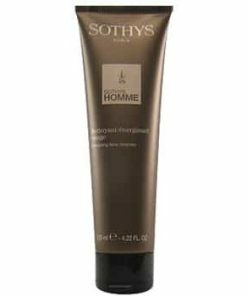 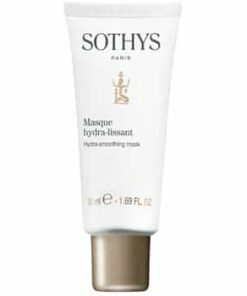 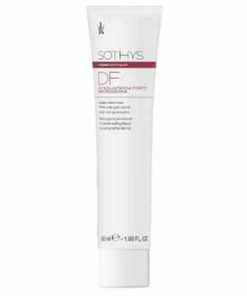 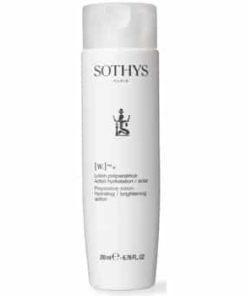 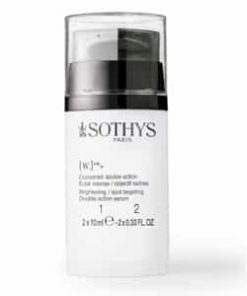 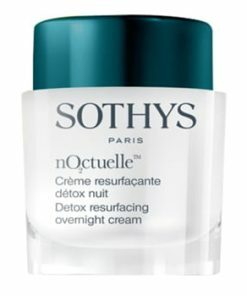 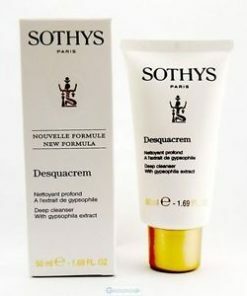 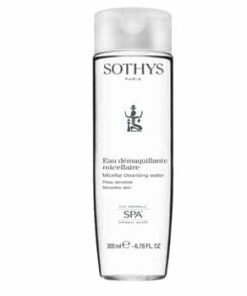 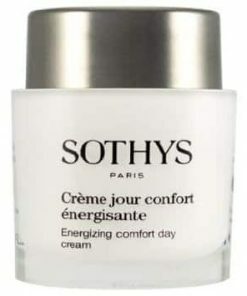 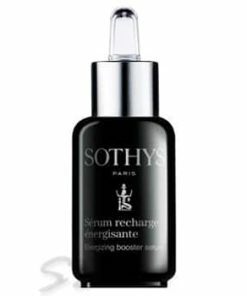 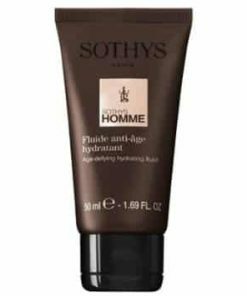 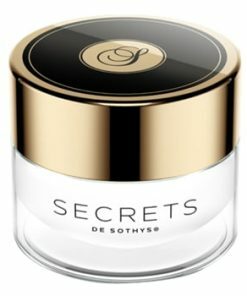 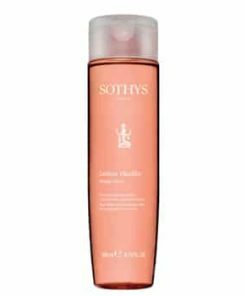 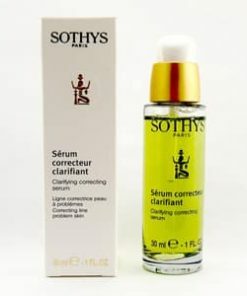 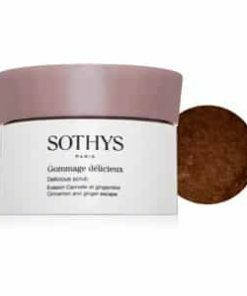 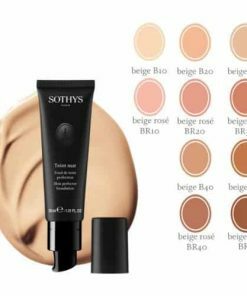 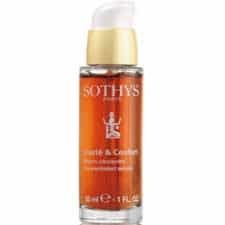 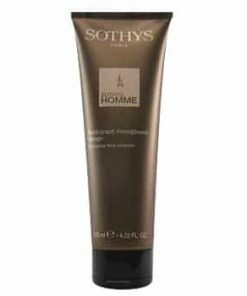 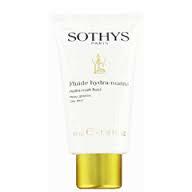 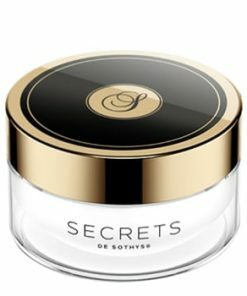 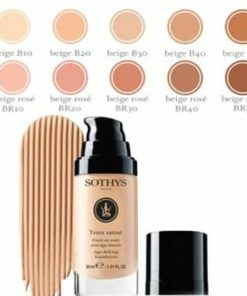 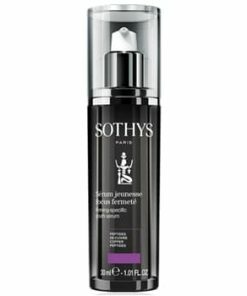 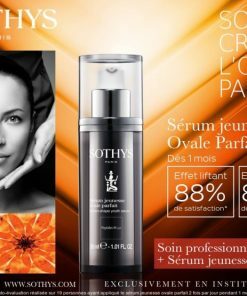 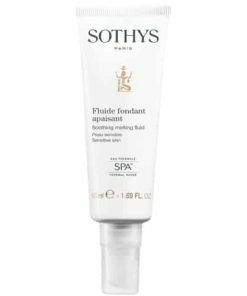 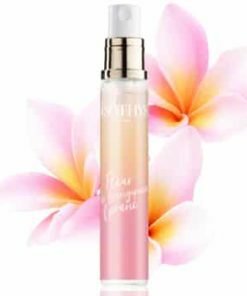 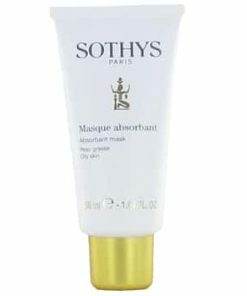 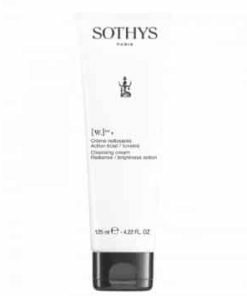 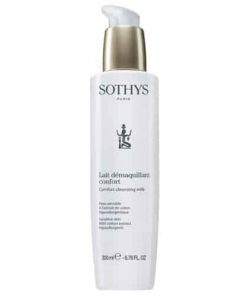 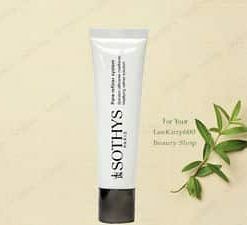 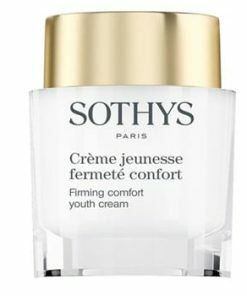 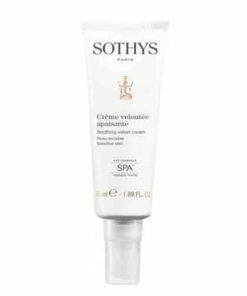 A long lasting exfoliating action, eliminates toxins, repairs and soothes the skin, Sothys [C] Renewal Double Renewal Peeling System restores the skin health reserves. 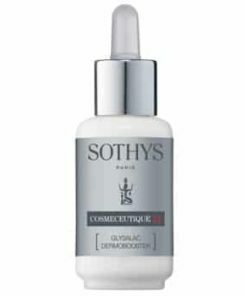 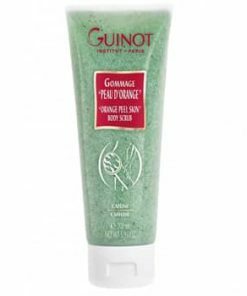 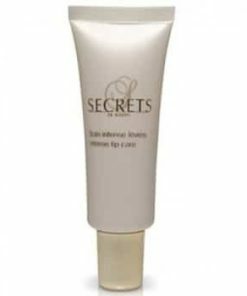 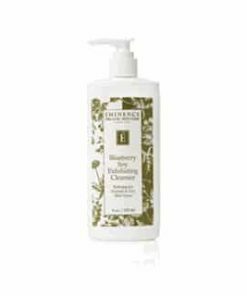 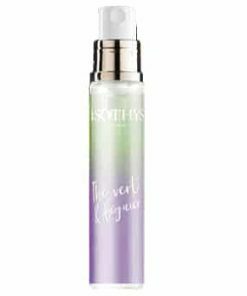 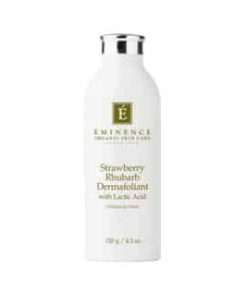 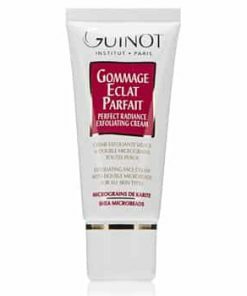 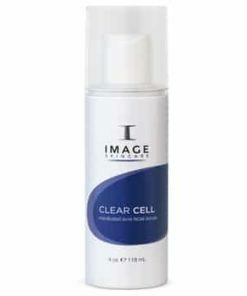 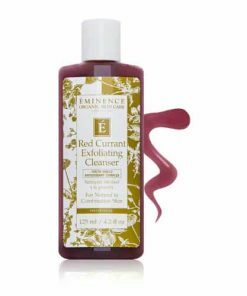 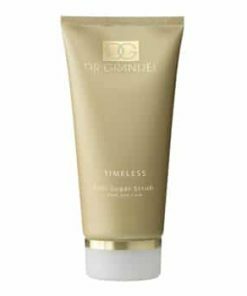 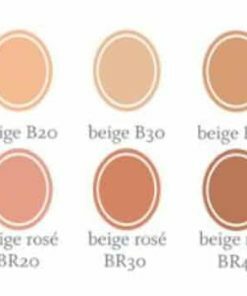 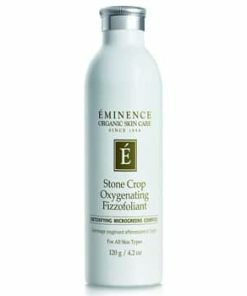 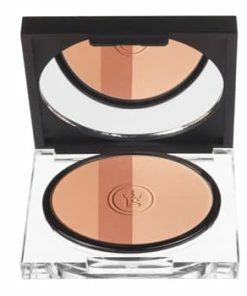 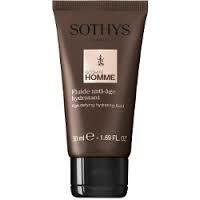 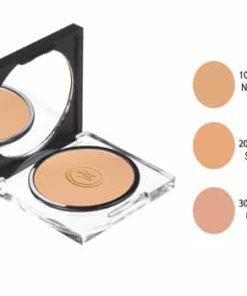 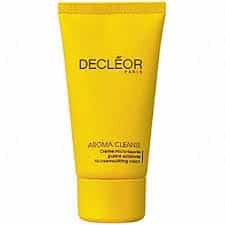 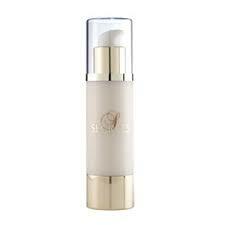 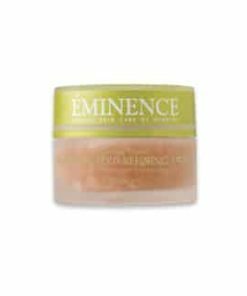 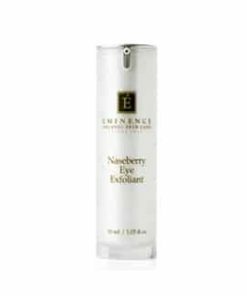 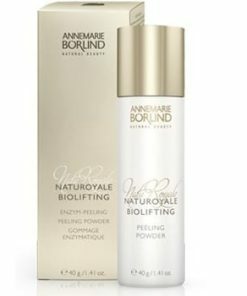 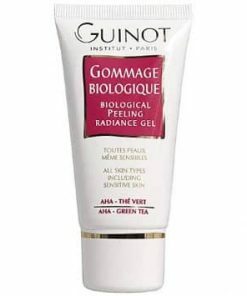 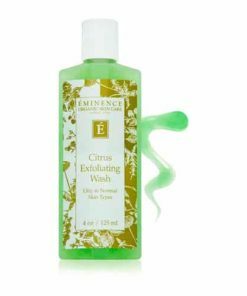 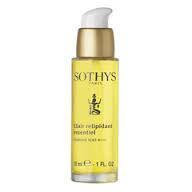 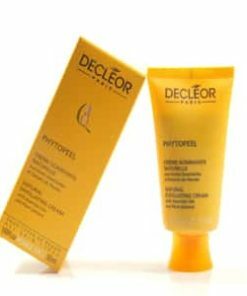 In the morning, skin is renewed, features are lifted and smoothed, skin is re-textured and appears younger. 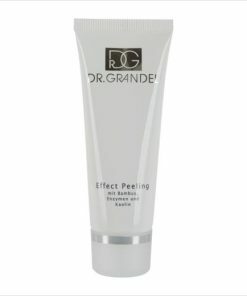 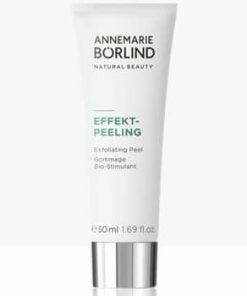 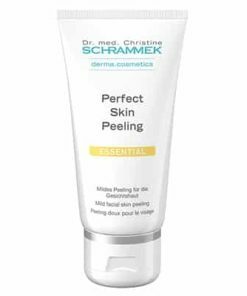 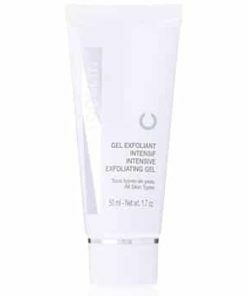 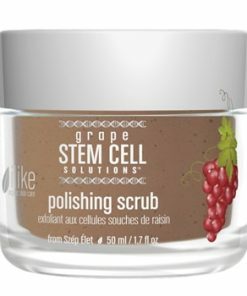 Duo peeling system renews skin. 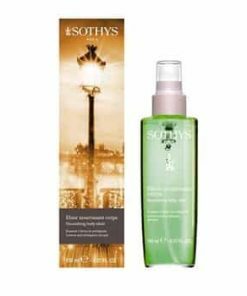 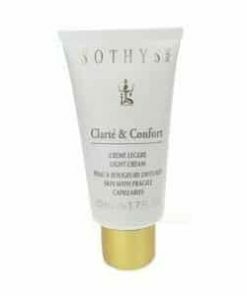 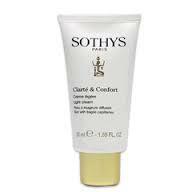 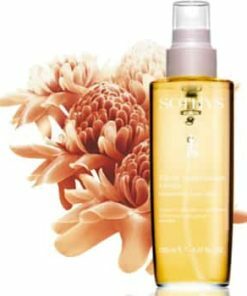 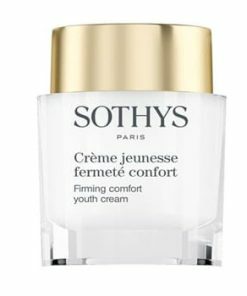 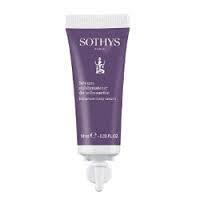 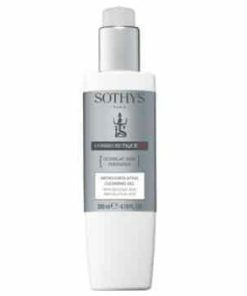 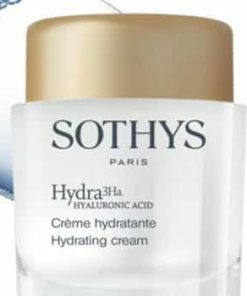 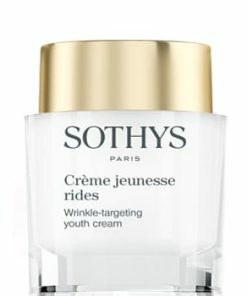 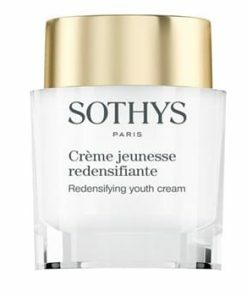 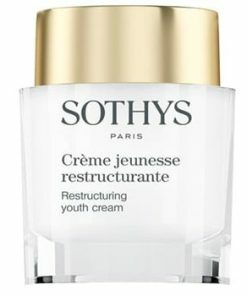 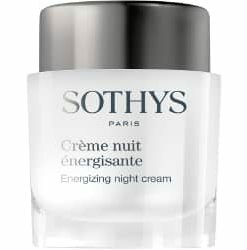 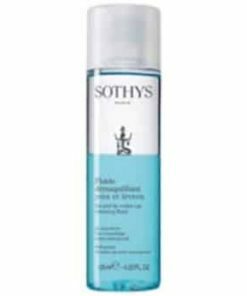 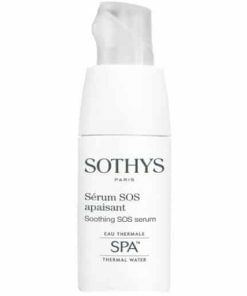 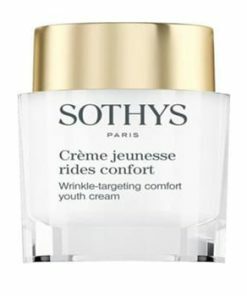 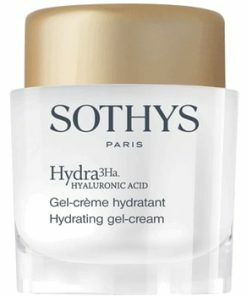 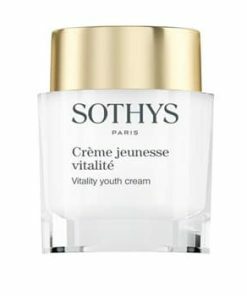 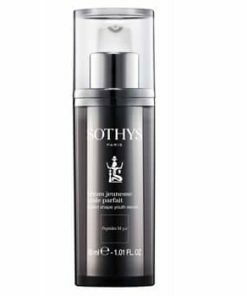 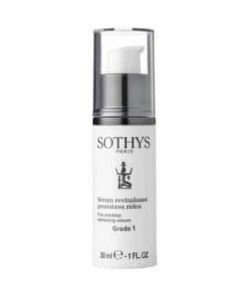 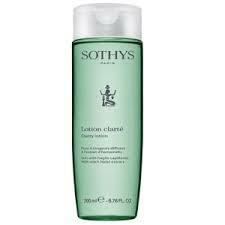 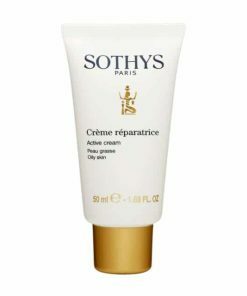 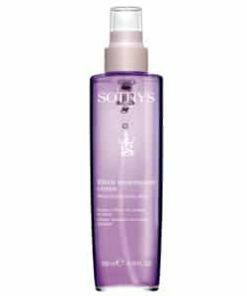 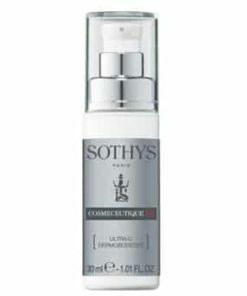 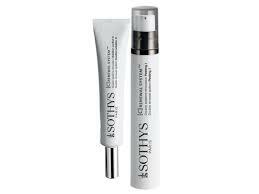 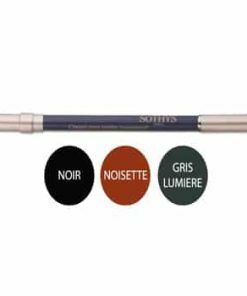 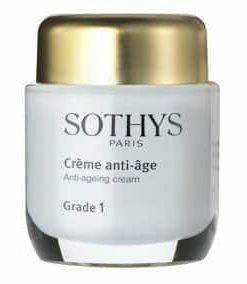 Sothys C Renewal System Peeling I contains: Aqua (water), Glycerin, Bis-PEG-18 methyl ether dimethyl silane, Caprylic/capric triglyceride, PPG-15 stearyl ether, Glycolic acid, Cylcopentalsiloxane, Triethanolamine, Ammonium acryloyldimethyltaurate/VP copolymer, Cyclohexasiloxane, Propylene glycol, Hydroxyethyl urea, Acrylates/C10-30 alkyl acrylate crosspolymer, Arginine, Tetrasodium EDTA, Methylparaben, BHT, Ethylparaben, Butylparaben, Isobutylparaben Propylparaben. 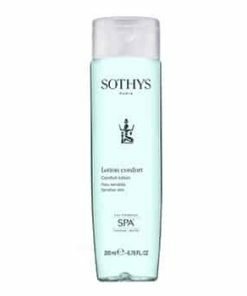 Renewal System Comfort Solution II contains: Aqua (water), Glycerin, Caprylic/capric triglyceride, Cylcopentasiloxane, Hydrogenated polyisobutene, Dipropylene glycol, Oryza sativa (Rice) bran oil extract, Glyceryl stearate, Polymethylsilsesquioxane, Sodium palmitoyl praline, Cyclohexasiloxane, PEG-30 stearate, Propylene glycol, Allantoin, Acrylamide sodium acryloyldimethyltaurate copolymer, Dimethicone crosspolymer, Butylen glycol, Nymphaea alba flower extract, Parfum (fragrance), Isohexadecane, Triethanolamine, Carbomer, Tetrasodium EDTA, Tocopheryl linoleate, Chlorphenesin, Acrylates/C10-30 alkyl acrylate crosspolymer,Acrylate copolymer, Methylparaben, Dipostassium glycyrrhizate, Polysorbate 80, Gossypium hirsutum (cotton) extract, Sorbitan oleate, Butylphenyl methylpropional, Hexyl cinnamal, Limonene, Glyceryl oleate, Silica dimethyl silylate, Phenoxyethanol, Etylparaben, Propylparaben, Butylparaben, Quercetin caprylate, Isobutylparaben, Hydroxyisohexyl 3-cyclohexene carboxaldehyde, Benzyl benzoate, Citronellol, Linalool, Geraniol.